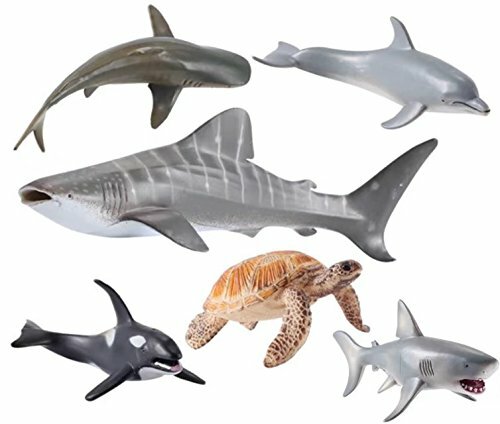 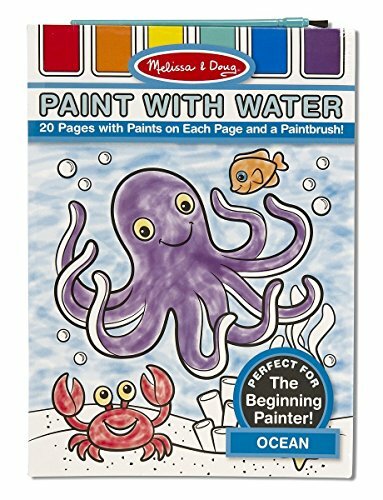 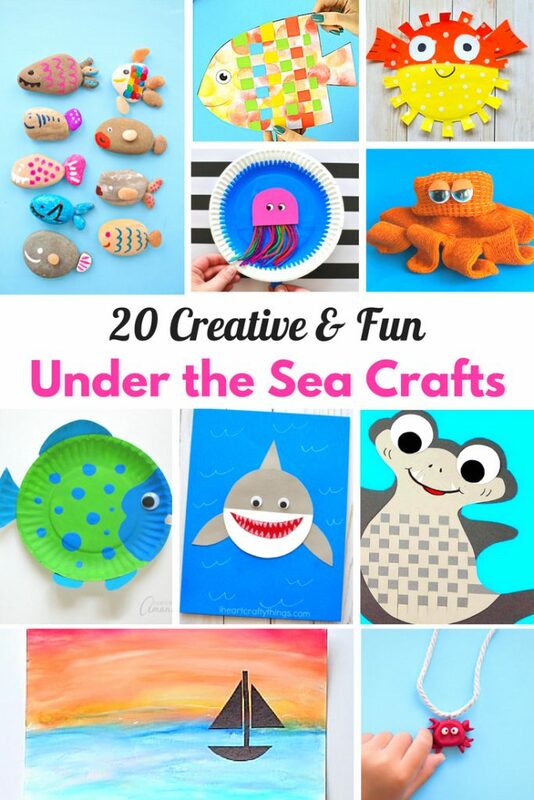 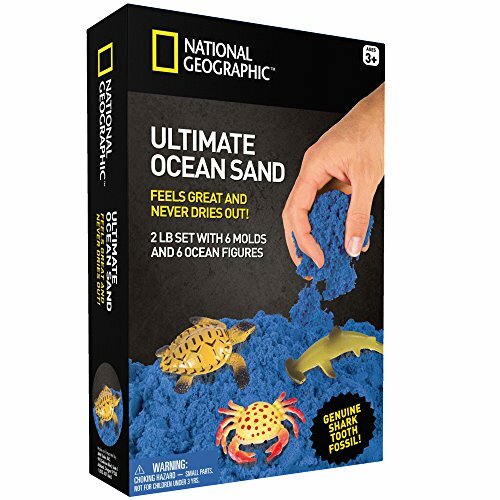 This page is full of perfect Ocean and Under the Sea Crafts for Kids. 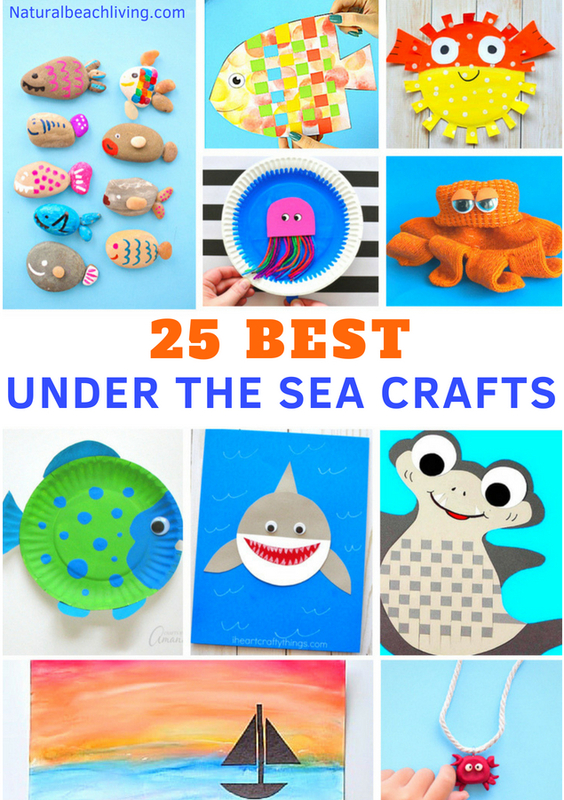 If you are working on an Under the Sea theme or your children just love everything about the ocean like mine do, adding in a kids craft is a lot of fun. 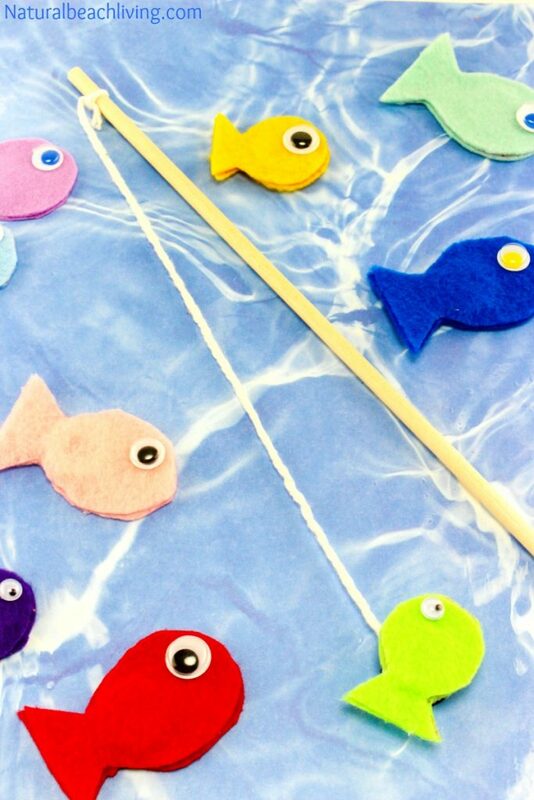 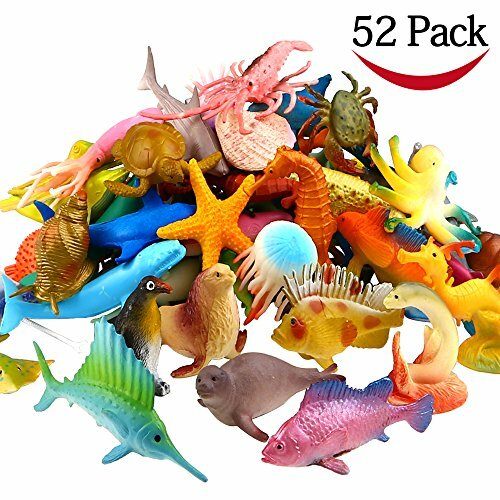 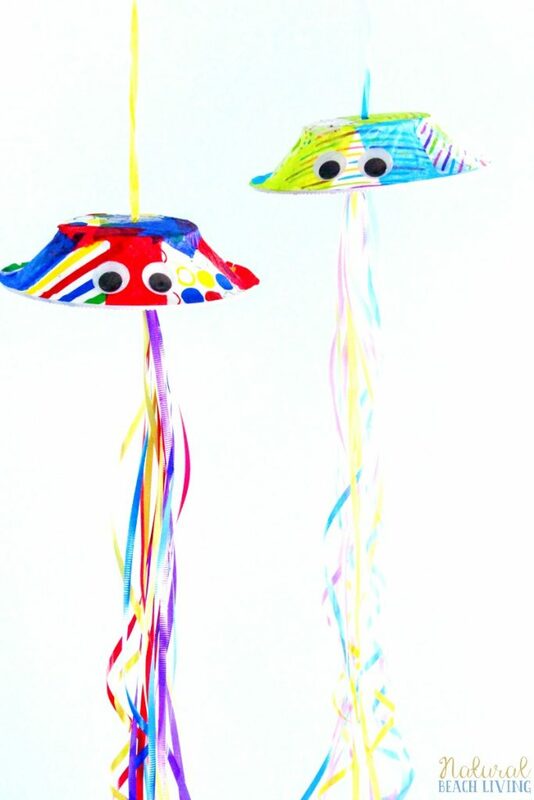 Here you will find crafts for jellyfish, rainbow fish, crabs, seahorses, sharks and more. 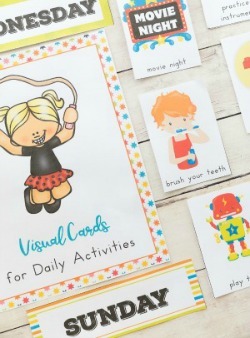 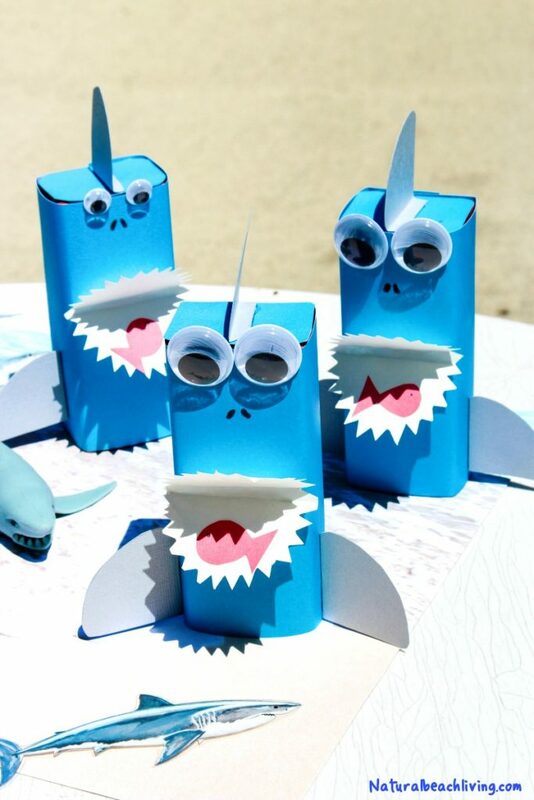 Have fun exploring the ocean and making cute crafts with your kids. 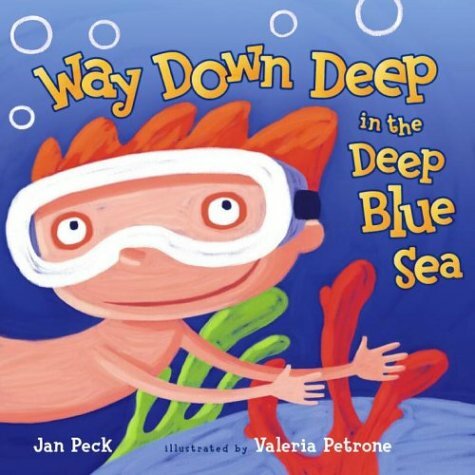 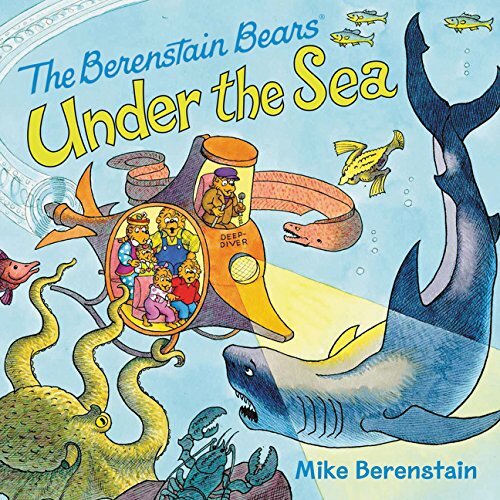 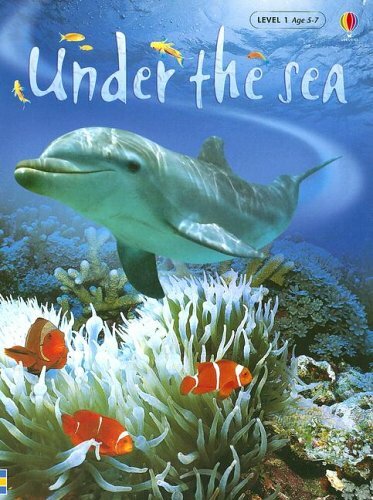 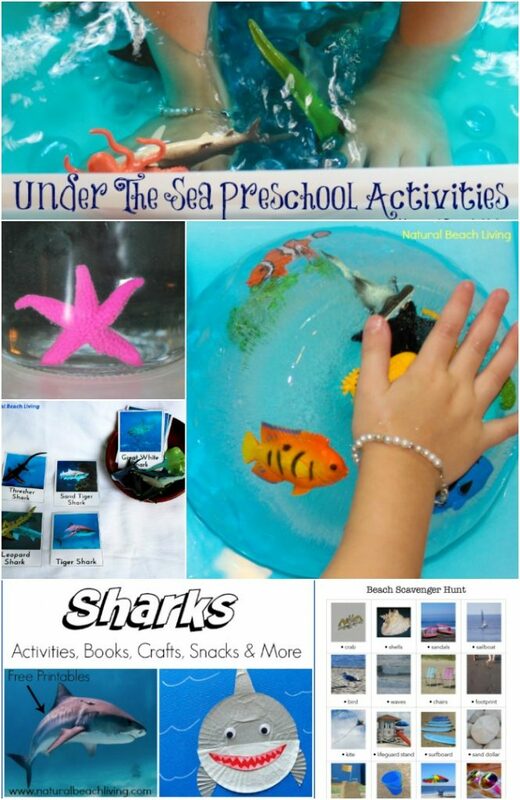 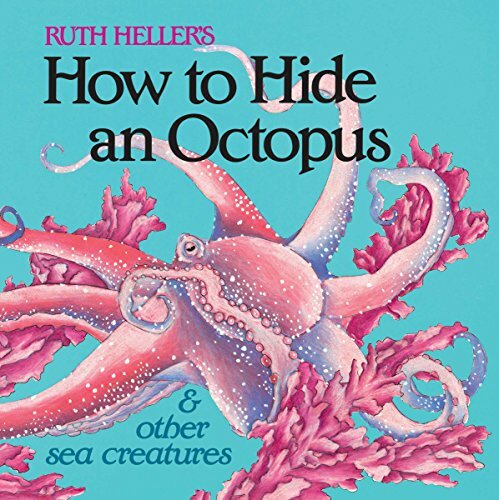 The Under the Sea crafts here are perfect for fun Hands on learning through play. 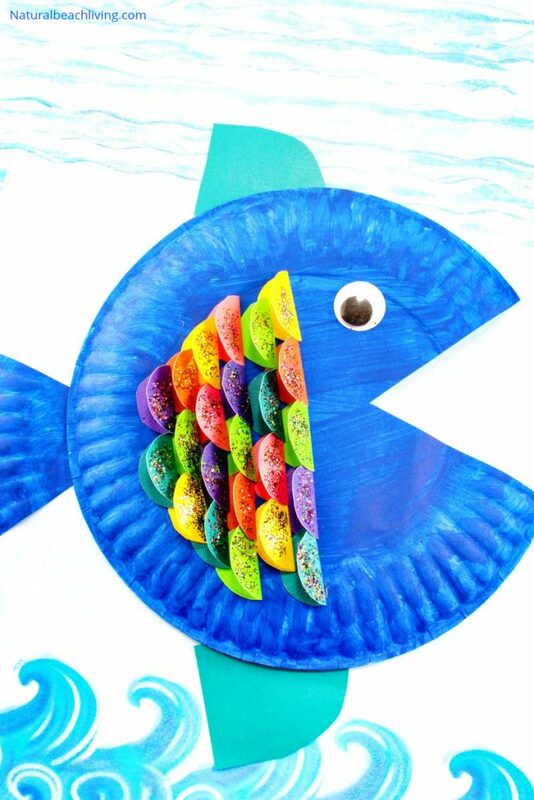 Craft pufferfish, starfish, crabs, sharks, and ocean themed projects to add creativity to any summer activity. 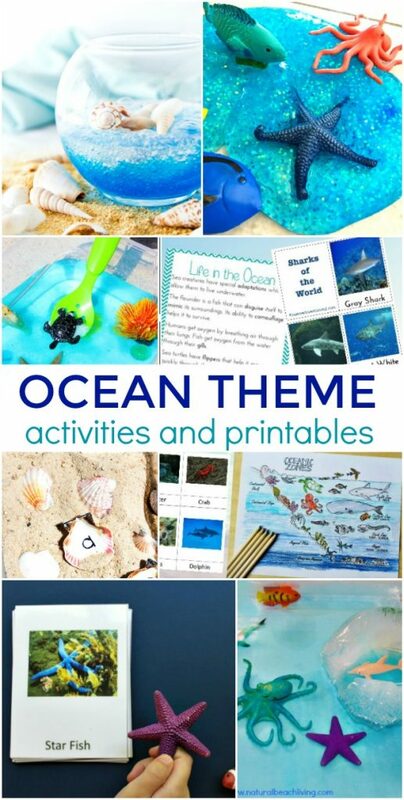 Aren’t these awesome ideas for a kindergarten or preschool ocean theme? 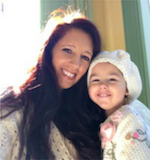 We hope you love them as much as we do.